Donde puedo bajar esto carnal? Sick remix, full of body quenching flava 2 THUMBS UP!!! Sabor y Poder! como el BN Loco lo sabe hacer! need it 4 my set! Wicked cumbia! 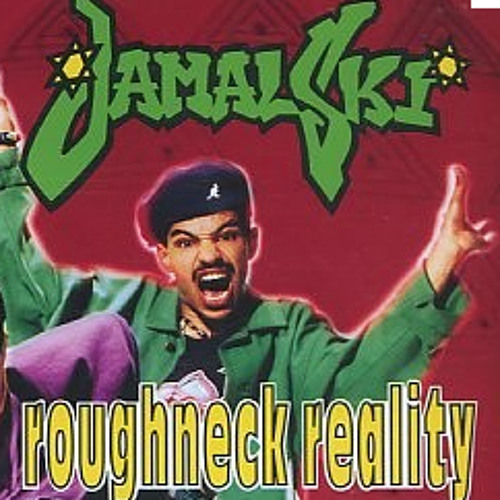 Jamalski sounds great. Haven't heard him rock like that for a minute. I think he dropped that "Every crew, every gang, everybody" line on one of Pete Misers tunes. I never realized that was form this this tune.